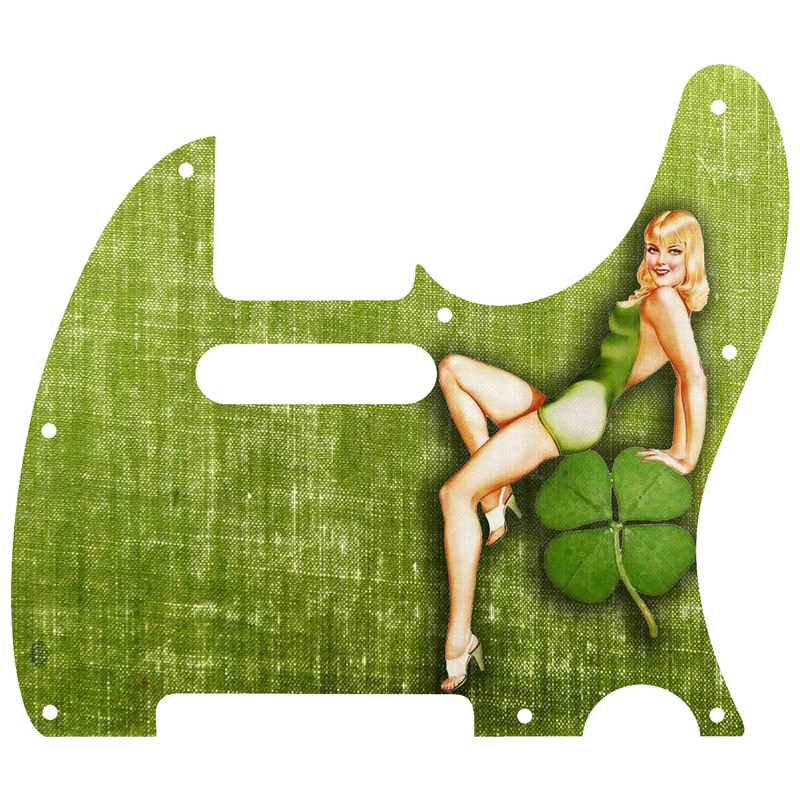 – 100% Made in the USA, All top of the line materials used. 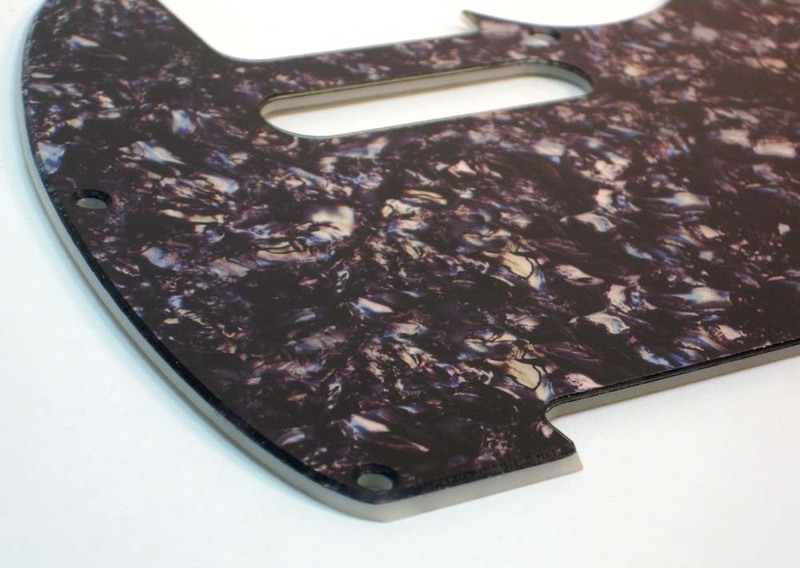 Our unique process allows us to create a pearl or iridescent look for our Custom Shop Pickguards. 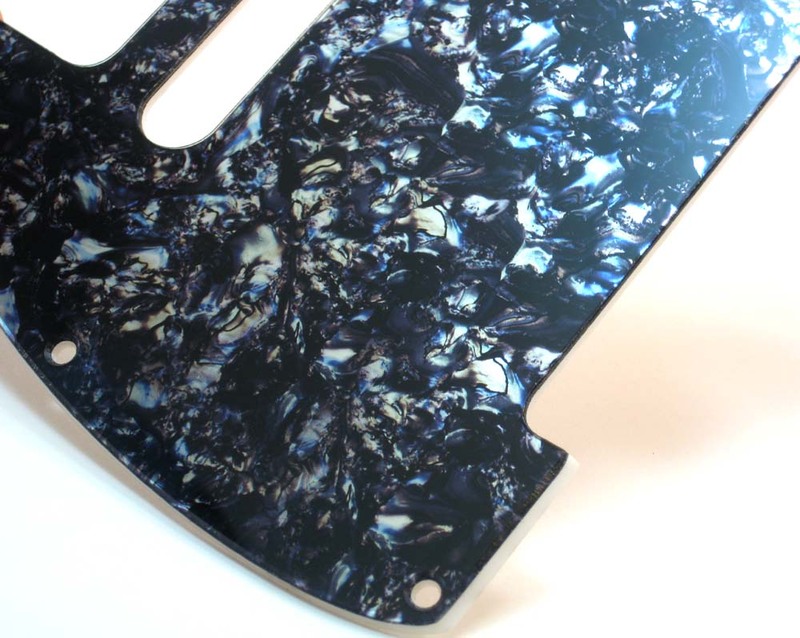 Many colors available, and custom colors can be created (as well as embedding graphics, logos, etc into the guards) The iridescent look created with our unique process is hard to describe, difficult to photograph, and just pure amazing to see in person! 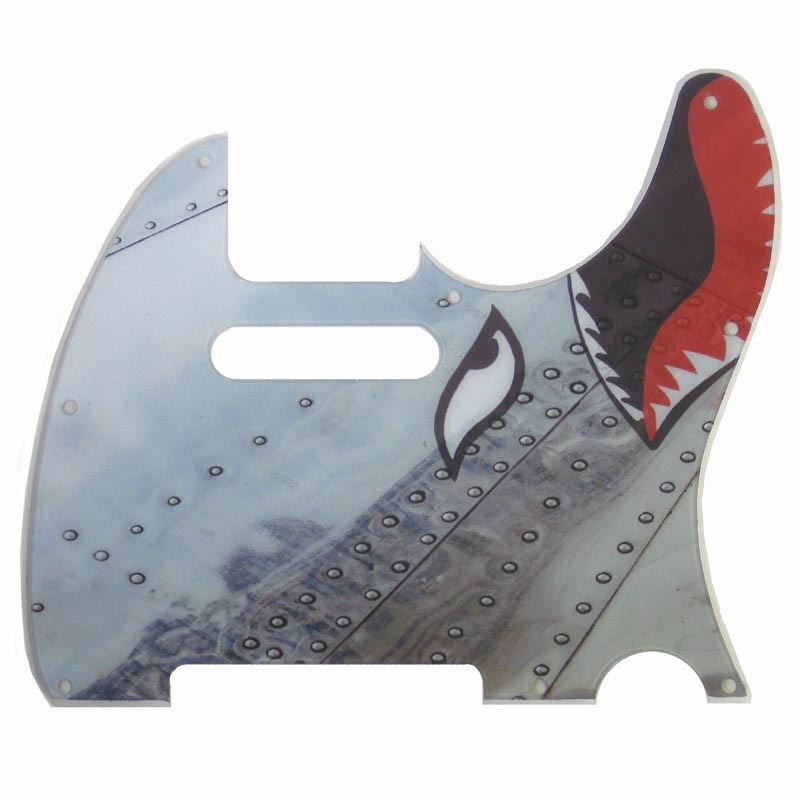 You simply will not find a better custom pickguard…..period. 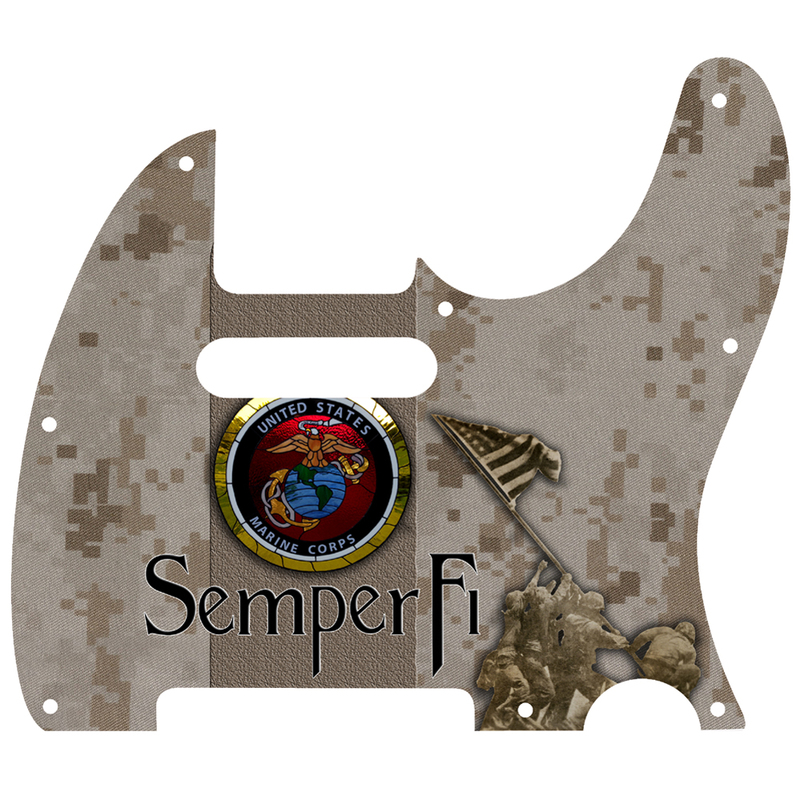 © 2018 AxetremeCreations. All Rights Reserved.